The not-so-pricy option is specced with tried and tested features of its predecessor. Entry level cameras have prime importance due to their role in building brand loyalty. Customers start their journey with a brand by using low-priced products but they eventually become an asset to the company. Manufacturers should give incredible importance to the views and needs of such customers because this is how a brand establishes a firm footing in the marketplace. In today’s day and age, you can get a lot of variants of the camera for a little chunk of money. A similar proposition is the Canon EOS Rebel T6. 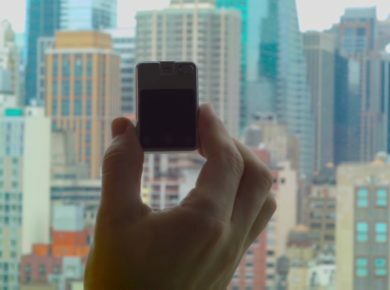 It’s Canon’s entry-level camera and the price bracket to get a hold of it is quite pocket-friendly. Whether you are a student and a part of photographic society or you are an entry-level photographer, Canon EOS Rebel T6 has gotten you wrapped. We have summarized a list of key features and build qualities. The gadget comes with pros and cons and we leave it to the buyer to decide that what matters to them most. Try these camera apps on your Android smartphone if you are not a camera junky and learn the way of taking great pictures on smartphones. 18 Megapixel CMOS (APS-C) image sensor and high-performance DIGIC 4+ Image Processor that ensures good speed and worthy quality. ISO 100-6400 (expandable to H: 12800) for shooting from bright light to low light that is compatible with Eye-Fi Cards. Built-in Wi-Fi and NFC connectivity that allows rapid sharing with compatible devices and social media networks. 9 point AF system that includes one centered cross‐type AF point and AI Servo AF that enhances the autofocus results. High-performance Optical Viewfinder that facilitates swift and precise focusing to get the desired shot. Canon has once again played a safe game with the specs portfolio. 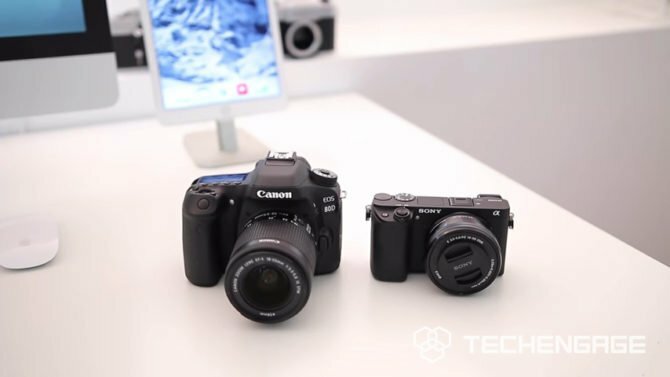 The Rebel T6 isn’t a very major upgraded version of its predecessor, The Rebel T5 EOS. To keep the camera affordable for most of its customers, Canon has kept the sensors same as in the T5 but has moderately upgraded the processor to DIGIC 4+. This isn’t a very attractive jump because the latest processor that the Canon has to offer is DIGIC 7 so 4+ seems ages old. The camera has an edge in terms of lenses it mounts. The Rebel T6 uses an EF-S lens and they are compatible with the whole range of Canon EF lenses. This provides a great choice for people having different budgets. The native sensitivity of the camera is at ISO100-6,400 that can be expanded up to 12,800. The camera promises modest performance in the low-light. However, this range of ISO looked quite limited compared with the new companions that are there in the market. 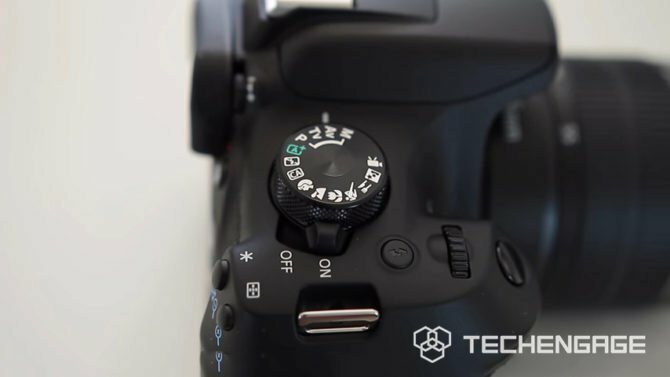 Several other features are no different than the Rebel T5 i.e. the camera has the same modest 9-point autofocusing system and a 95% coverage of the optical viewfinder. You may feel that you aren’t missing n anything but while playing back the images, you’ll come across a few unwanted edges in the shots. One major upgrade that the camera received is the LCD display of 3-inch with a 920k-dot unit. This upgrade will ensure a pleasant experience while viewing images and menus. The video-calling feature is offered in full HD and you can have the manual control of the video with multiple frame rates available i.e. 30, 25, and 24fps. The camera also provides a couple of shooting modes that include semi-auto aperture priority, shutter priority, and the ability to shoot in the raw format. 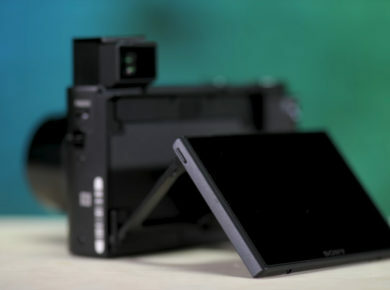 Camera houses an inbuilt Wi-Fi and NFC connectivity. You’ve got an easy way to connect to other gadgets and share your images as soon as you click them. Another positive feature is a generous battery-life of 500 shots. You can spend the day shooting without requiring any recharge. The design and build features of EOS Rebel T6 are not a lot different than T5. You will find a textured coating on the front grip and the thumb rest to give you an impression of a high-end elite camera. You can grip the gadget nicely by contouring your middle finger to fit while your index finger releases the shutter. You will find a quick menu button with a “Q” that allows you to swiftly access the commonly used settings. It saves you from delving around different menus and providing extra buttons for the settings like white balance, autofocus mode and exposure compensation at the same time. The rear button configuration is not a thorny bed to grasp especially if you’ve used a friend’s DSLR ever before. The Rebel T6 isn’t a revolutionary thing to acquire as we had been hoping a little more than what we got, but, it is a wise choice for those who are saving costs. The camera houses many of the tried and tested characteristics of its predecessor and offers less exciting features that one may look forward to. 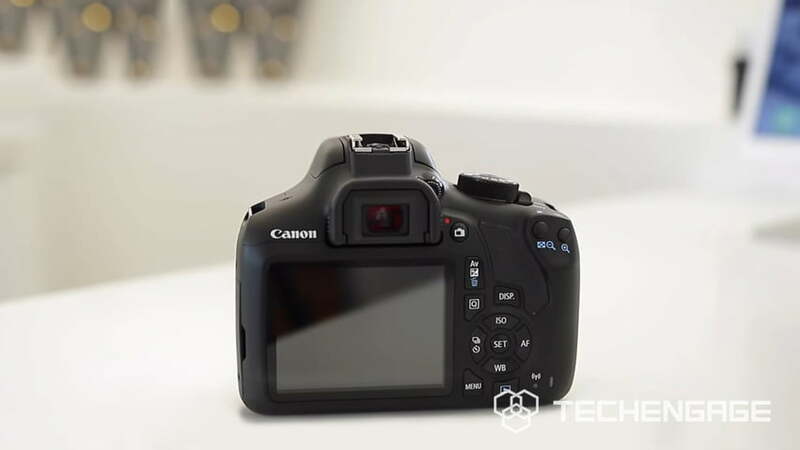 However, we expect that it can easily hook a niche of purchasers who want to start ahead with something as easy to use as the Rebel T6/EOS 1300D.